This April, we are celebrating the Power of 10! 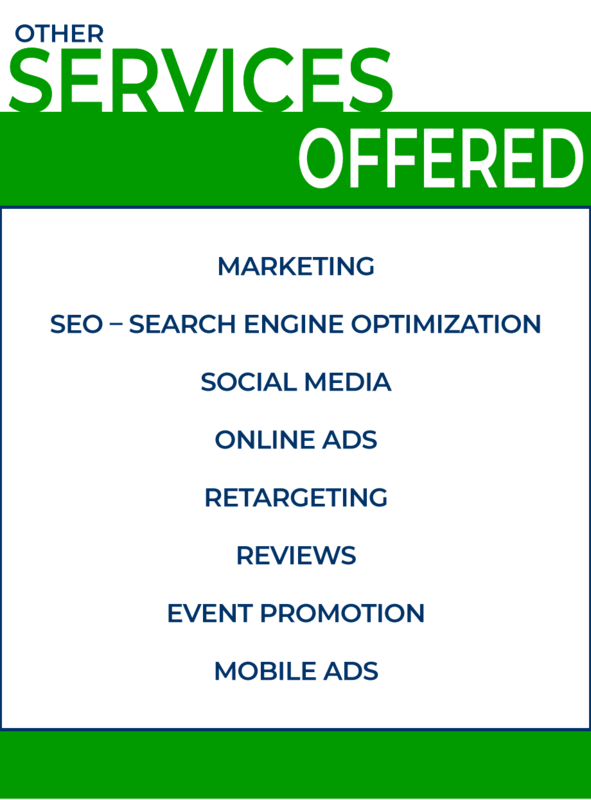 This month marks our 10 years in business and we would like to share a special roll back in pricing of our 10 page website designs to 2013 prices when we transitioned from Marketing System Blueprints to Maximize Digital Media. Here’s the deal…Take advantage of a special offer available only via Lakeland Business Leaders for a limited time! 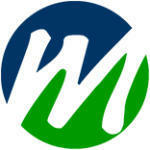 We will custom design a (10) pages website in WordPress for $2,000 (normally $3,000). 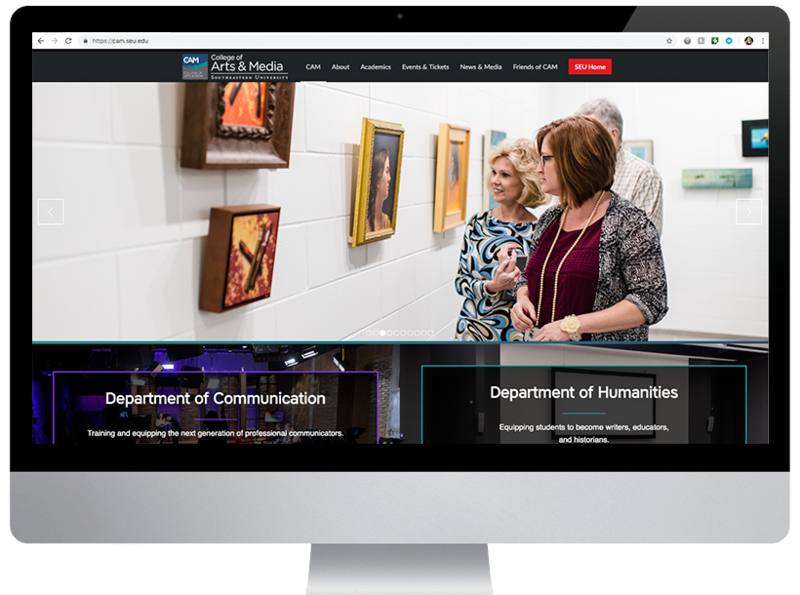 If you have been considering a new website, redesign, or refresh…this will be the perfect opportunity. Website built on WordPress Platform, custom design with a premium theme. Photos, description and service details to be provided by you. We can provide licensed stock images and content writing at additional cost. Contact form/email list building from customer database. Site will be ready to include video from Youtube or Vimeo. Connection to Social Media Platforms for sharing of blog posts. Google Analytics code installed for website traffic tracking. Website to be mobile responsive for tablet devices and smart phones. Domain and hosting are billed separately: Client will own and maintain domain registration. New website to be constructed on a temporary domain furnished by MDM until new site is ready to be launched. This will minimize down time for your business. (1) hour of website instruction for staff to learn updating and creating pages, posts, adding images, and videos. Training via online screen share, or at MDM office. BONUS: Website hosting for 1 year INCLUDED! Complete the form above and we will contact you to get your new website started. Once this deal is over on April 30th it is finished forever. 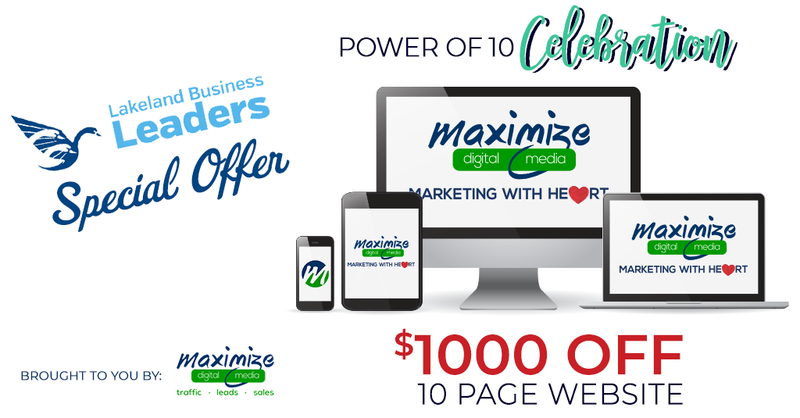 Fill out the form above to take advantage of this special LBL offer provided by Maximize Digital Media.